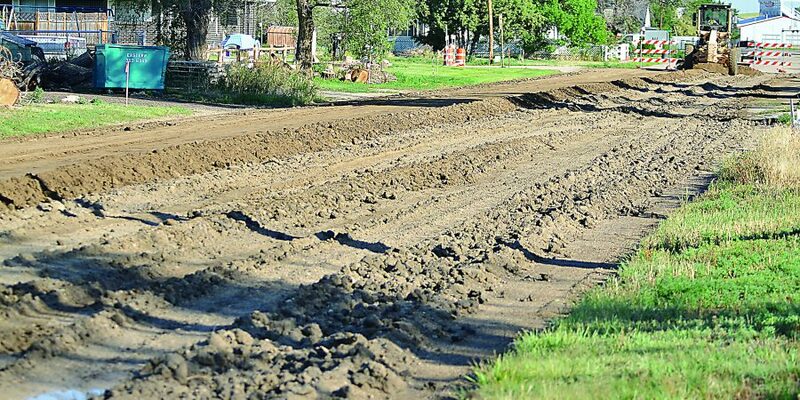 Third Avenue between Date and Elm streets in Deer Trail is closed as work to pave the stretch continues. 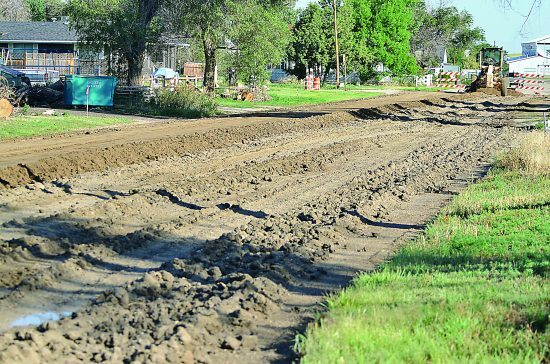 The block of street was tore up yesterday, Wednesday, July 19, and its condition was very poor Thursday morning as crews graded the surface. The project, which is funded and administrated by Arapahoe County, is expected to continue through most of next week. The street is blocked off to through traffic but residents along the stretch of road are also having issues navigating their way home.